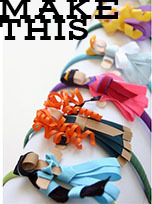 Grosgrain: Salon Effects Nail Strips How To and Contest! 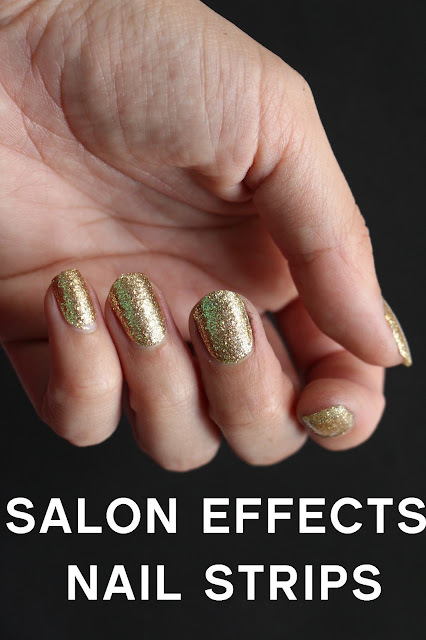 Salon Effects Nail Strips How To and Contest! I recently changed the ink in my printer. It was disastrous. I thought the black would never come off my skin let alone my finger nails. 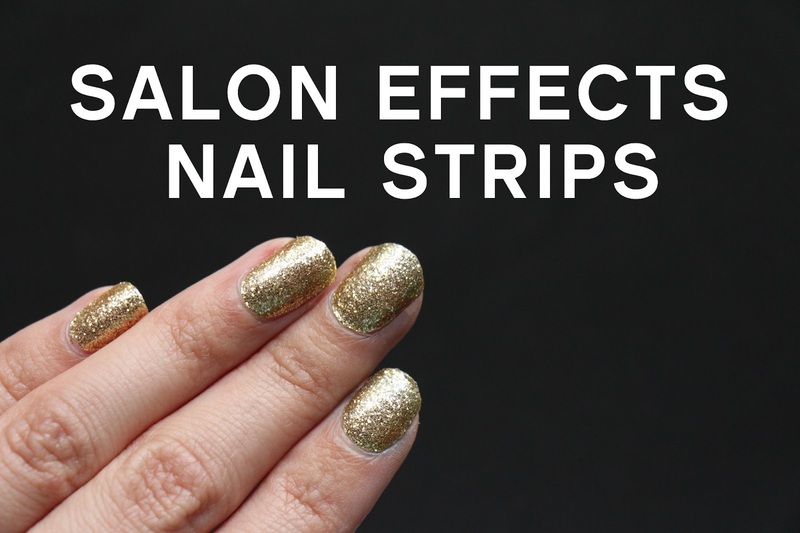 So I tried Sally Hansen's Salon Effects Nail Polish Strips. I had never used strips before so I was very curious to see how they'd fair. You'll have to see the 'before' below to see how effective the strips were in covering the mess my nails were. If you've seen these in the drug store and wondered whether or not they were difficult to apply see my tutorial below to see how simple it was. And unlike other strips there is no heat involved. It does take an application or two to master but I do believe that the next time I apply will be easier than the last. I also love how I don't have to wait for anything to dry. That's the biggest plus. You don't have to worry about nicking the paint. Plus, no over painting into the cuticle. Every nail looks perfect. And HEY! We also did Lily's nails too using Sally Hansen's Hard as Nails Xtreme Wear Polish. Since she's such a mustache freak I painted on tiny mustaches at the bottom with the Sally Hansen Nail Art pen in black. So much easier than using a brush. I'm submitting the photo for the Sally Hansen's #IHeartNailArt contest. In the name of all things manicure related, Sally Hansen is hosting a 5 month long contest to show off the best tips! 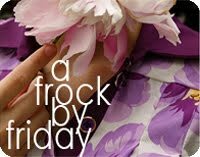 Each month will boast a new theme... and new nail art, so make sure to check back. This month's theme is texture! To enter you have to upload a photo to Facebook, or take a picture with Instagram or tweet a picture with designated hashtag #iheartnailart. Contest ends each month on the last day of the month. Winner announced one week after contest closes. All monthly winners will come to NYC in July/Aug for a final round of putting together a look. Judges will determine the winner each month and at the end. Grand prize is $2K and winner will be the brand ambassador for a year for Sally Hansen look!!!! 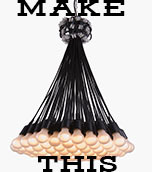 Salon Effect Tutorial Below! Check out my nails PREapplication. Looks pretty grimey. But it's not dirt. It's ink;-) But who would know? Most people would assume I'm dirty. Step 1: Using the buffer provided smooth out the edges of your nails. Step 2: Choose the strip that best suits the nail you are covering. This one is my pinky. Step 3: Peel back the clear plastic top. Step 4: Peel up the strip from the white backing using the gray tab. Only pull up about 1/4 of an inch. Step 5: Then pull off the tab. Step 6: Place the bottom middle of the strip on the bottom middle of your cuticle and (here's the key) stretch it a bit upward and smooth over nail. Push down all seams. Step 7: Cut off the excess. You can save the rest for another finger. Just try not to touch the sticky back very much. Step 8: Fold over the edge of your finger nail. Step 9: Keep pushing the fold down until your fingernail breaks through. Tear off the excess strip. Step 10: Keep pushing the strip to the nail so that it sticks well without any edges peeling up. Done! Repeat for other nails. Sally Hansen I Heart Nail Art Contest. To enter go to Facebook.com/SallyHansen or use the hashtag #iheartnailart on Twitter or Instagram to share your looks. I used these with the gel covering and was amazed! They lasted nearly 10 days, which for me was huge. they looked fine, but I couldn't resist picking at them since I had grow out that left a gap. 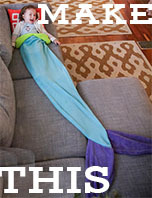 I recommend them to all my girl friends! @AngelaI agree. Mine are still holding up and usually by now I have a nick on every finger and end up picking the rest off. I may never go back. What sort of gel covering did you use? I have a horrible time getting fingernail polish to last for any length of time and am hoping this will last a bit. Thanks!